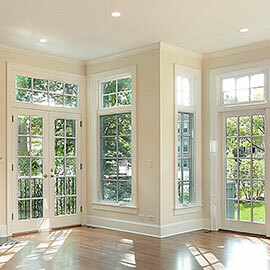 Imperial windows have a huge selection of different windows to choose from. This includes a large range of Aluminium Windows, UPVC Windows & Timber Windows. 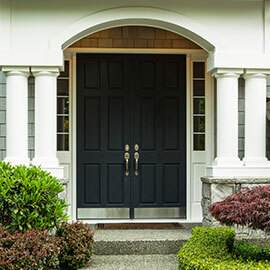 Imperial Windows has a fantastic range of UPVC, Aluminium and Composite doors to choose from. Imperial Windows have a huge range of conservatories to choose from with lots of different styles and variations to suit every home. Up to 20% off on selected Windows, Doors and Conservatories. 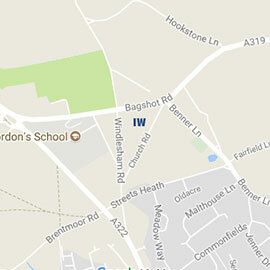 Looking for Windows, Doors and Conservatories around Surrey, Berkshire and London? We specialise in supplying and installing all types of windows which includes Aluminium Windows, UPVC Windows, Timber Windows, Casement Windows, Sash Windows and Tilt & Turn windows. Our range of doors include; Aluminium Doors, UPVC Doors, Composite Doors, Bi Folding Doors, Patio Doors, French Doors and Stable doors. 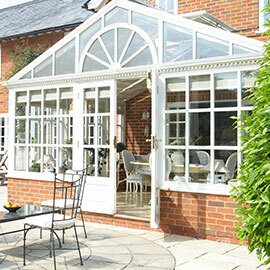 We also have a huge selection of conservatories to choose from which includes Victorian Conservatories, Edwardian Conservatories, Lean-To Conservatories, Solid Roof Conservatories & L-Shaped Conservatories. 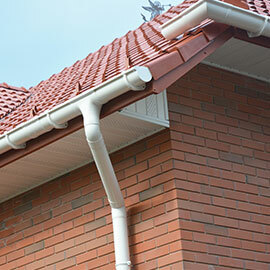 Our other services include Fascia’s, Soffits & Guttering and Window Repairs. We can help you find the right Windows, Doors and Conservatories as we have an extensive range of products available, no matter how big or small the budget. 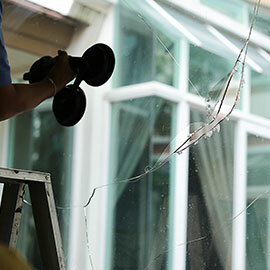 We have been operating for over 40 years and are leading specialists in Windows, Doors, Conservatories, Fascia’s, Soffits & Guttering & Window Repairs. We install A & A+ rated windows that can help you save hundreds of pounds a year on your energy bills. See how much you can save via our free quotation. Our high quality goods and guarantees last up to 10-20 years, offering customers peace of mind and allowing them to enjoy their purchase for many years. Copyright © 2017 Imperial Windows. All Rights Reserved.